Do Something Good. 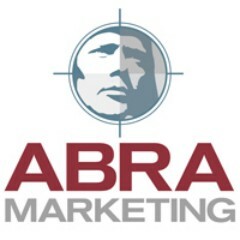 Abra is an advertising agency based in Sonoma County, California. We make life better through marketing. Is Sonoma County the “Fermentation Capital of the World”? This is just one of the topics covered in the second video in our Sonoma County Culture of Good series where we look at businesses and organizations doing good in Sonoma County.